China’s Ministry of Finance and the State Taxation Administration (STA) announced on January 18 a set of inclusive tax reduction policies mainly targeting small enterprises. The policy package, scheduled to take effect from January 1 2019 to December 31, 2021, features increased coverage and significant reductions. Nearly 18 million enterprises stand to benefit, or 95 percent of China’s total enterprises, 98 percent of which are privately owned. Officials said that the three-year total reduction is estimated to reach 600 billion yuan (US$87b). The coverage follows relaxed criteria for what qualifies a “small enterprise,” such as annual revenue, total capital and number of employees. 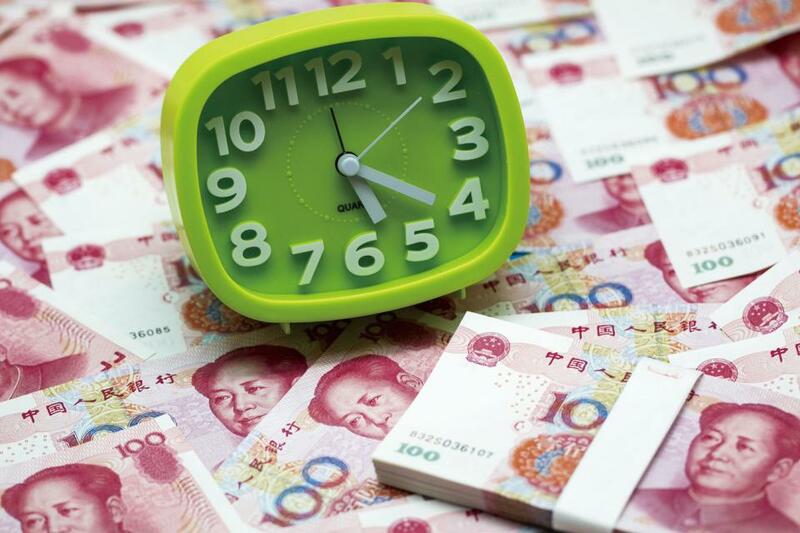 This redefinition also saw the government further raise the monthly sales threshold for value-added tax exemption from 30,000 yuan (US$4,347.8) to 100,000 yuan (US$14,492.8) along with another eight reductions. Income tax was also cut between five and 50 percent for different-sized enterprises. Officials said at a recent press conference that the policies have allowed local governments to reduce local taxation by up to 50 percent. Besides small enterprises, the new policies also favor tech startups. Companies and individuals that invest in startups are eligible for deductions of up to 70 percent of their initial investment. Officials said the sweeping tax reductions aim to further stimulate market vitality and support small enterprises – a major source of employment and innovation. At a work conference on January 17, the STA marked “implementing the new tax reduction” as a priority of 2019. Many cities have now issued local policies on tax reduction and pledged that the reduction margin will reach 50 percent. Analysts said that such measures, though they may reduce local government revenue in the short term, will help local enterprises survive the economic slowdown and benefit local economies in the long run.